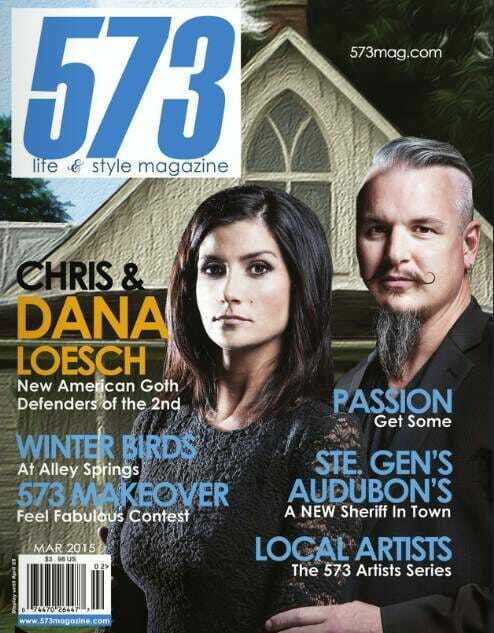 UPDATE: Dana and Chris Loesch are on the cover this month of 573 magazine. FYI: The 573 website crashed today from traffic. The magazine aims to be a conservative alternative to liberal entertainment magazines. The Obama White House wants to kill the jihadis with kindness. The jihadis just want to kill. Dana Loesch put together this “Jobs for Jihadis” segment in response to State Department spokesperson Marie Harf’s insistence that offering jobs to ISIS will solve the mass killings in the Middle East.